Sweetness! 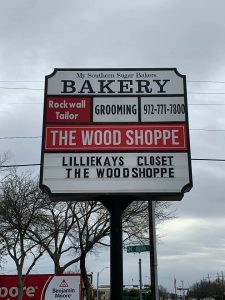 Rockwall Mom, Daughter Set To Open Bakery on Bourn St. The aroma around E. Bourn St. and S. Goliad in Rockwall is about to get a whole lot sweeter. My Southern Sugar Bakers Bakery is opening a storefront location and mother-daughter duo Joanna Smith and Lizzie Hacker could not be more thrilled about their recent venture. Spending much of her childhood with her grandmother, Joanna would assist with baking cakes, cookies and other tasty treats. When asked what her favorite baked item was growing up, without hesitation she fondly speaks of her grandmother’s infamous German Chocolate Cake that she would request for every birthday and event she could. 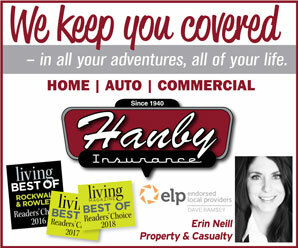 These memories and experiences are what gave her a passion for baking, and as she grew up and had children of her own she frequently baked desserts and birthday cakes for her children and even created her sister’s wedding cake. Her daughter and now partner, Lizzie Hacker, is the one who got the ball rolling on turning Joanna Smith’s hobby into a career. A cosmetologist, Lizzie had a client who once asked if she had a recommendation for someone who could make iced sugar cookies for her daughter’s valentine event at school. Lizzie recommended her mother who fulfilled the request, and that client started talking to her neighbors who started ordering cookies, cakes and other baked goods and referring Joanna to their friends. 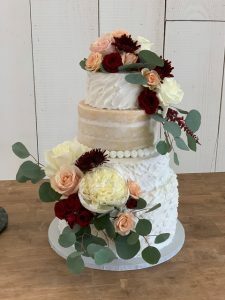 Through this word of mouth and Lizzie’s encouragement for her selfless mother to do something she loved for herself, My Southern Sugar Bakers Bakery came to fruition. 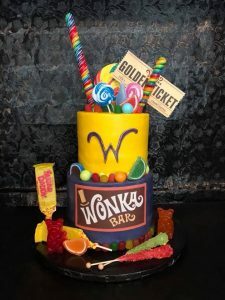 My Southern Sugar Bakers Bakery currently creates cakes for birthdays, weddings and other events. 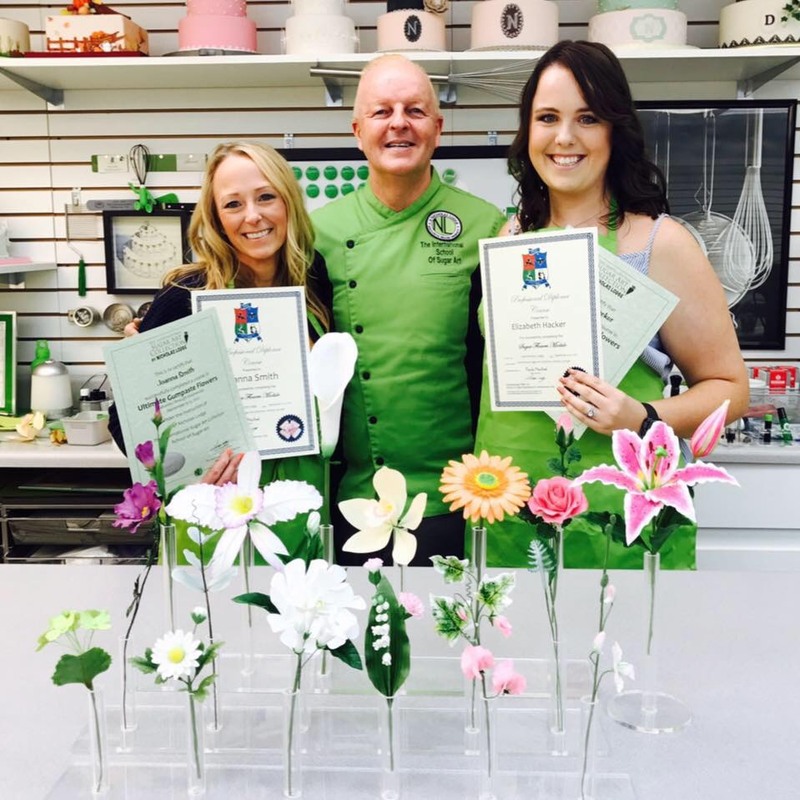 Just recently Joanna and Lizzie traveled to Georgia to study under a renowned sugar flower artist and learned the fine art of sugar flower making which they’ve added to their menu. The new location will have daily cupcake specials, cinnamon rolls and sticky buns, iced sugar cookies, custom cake orders including wedding and grooms cakes, ready-made cakes and pastries. Keep an eye on their Facebook Page “My Southern Sugar Bakers LLC” for opening updates and be sure to try the Rockwall Stinger when their doors open. 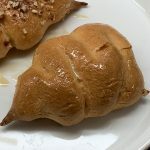 A decadent pastry with honey cream and a honey glaze is sure to be a community favorite. 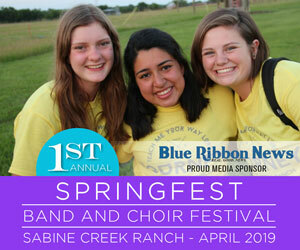 Story by Mary Bierds, Blue Ribbon News. Courtesy photos by My Southern Sugar Bakers.